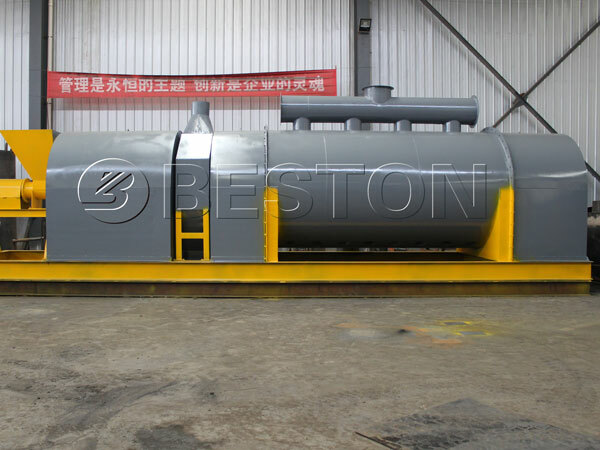 As one of the top professional carbonization manufacturers and suppliers in China, Beston Group has specially designed five models of carbonization machine for sale. And they are BST-05, BST-10, BST-20, BST-20. 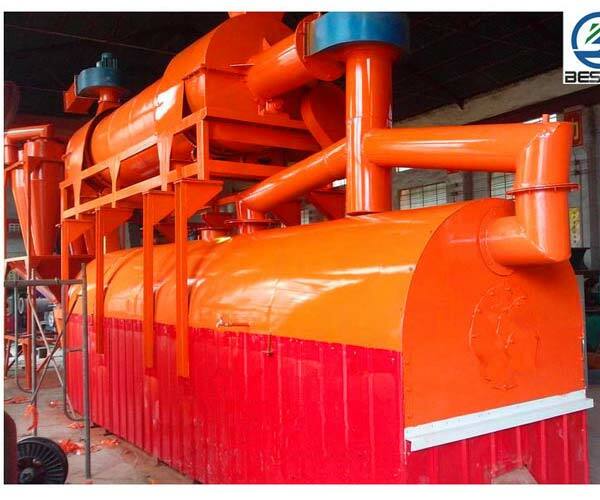 Our carbonization plant mainly uses raw materials are sawdust, crop straws, rice husks, bamboo shavings, pine wood, willow wood, bamboo and other wastes as raw materials, and the major final product is biomass charcoal, which owns fixed higher carbon content (about 90%). 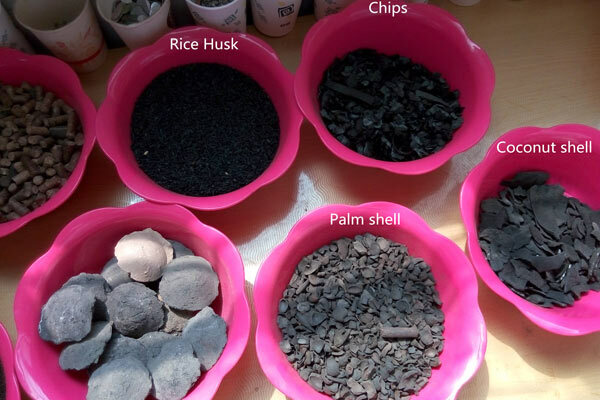 Comparing with the general coal, the carbon contents of carbonization charcoal is twice as much as that of general coal. In addition, our machine has adopted the advanced technology of one fire two step method, and at present, there is no other technology equipment could be mentioned with us in the same breath. 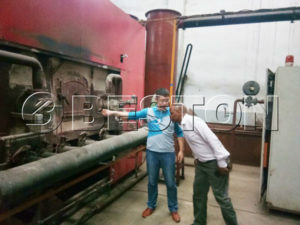 As for the carbonization furnace, we also has used the design of double layers, which can guarantee the lower part of the machine contact with the hot air as much as possible, and by this method, it is helpful to raise the heat utilization efficiency from the beginning. 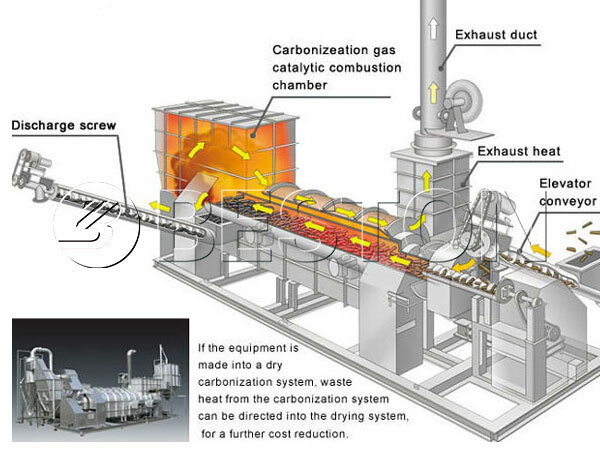 During the whole carbonization process, There are three times to make maximum use of heating in the whole process with one heat source, and the size of handing capacities can be designed according to customers’ local cheap fuel. In this way we can save cost as well as achieve the virtuous circle. After the process of high temperature pyrolysis, smoke discharge, sulfur emission, carbon enrichment of garbage disposal technology. 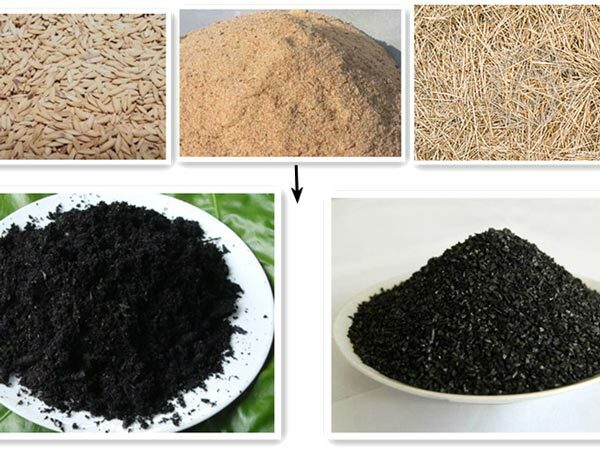 We can get biomass charcoal, tar and wood vinegar. In addition to charcoal, and the tar and wood vinegar can be used to produce the chemical products which has been widely used in our surrounding.